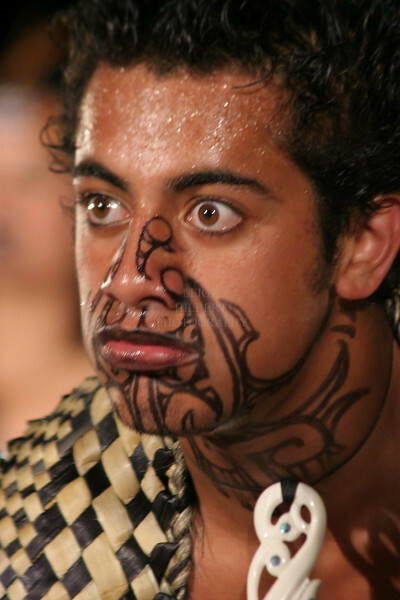 From Aotearoa, or New Zealand: Haka (Fierce waring style) performance: Te Wharekura Kuapapa Maori a Roheo Rakaumanga - Lead by Dave Rawiri Thompson, these are world champions that won the Matatini Festival. Ten of these dancers were also featured in the wonderful movie 'Whale Rider'. Licence: I make no representations as to whether your specific use of the image requires a release. You must assume that responsibility. I can only tell you that I don't have a release that is transferable to you.